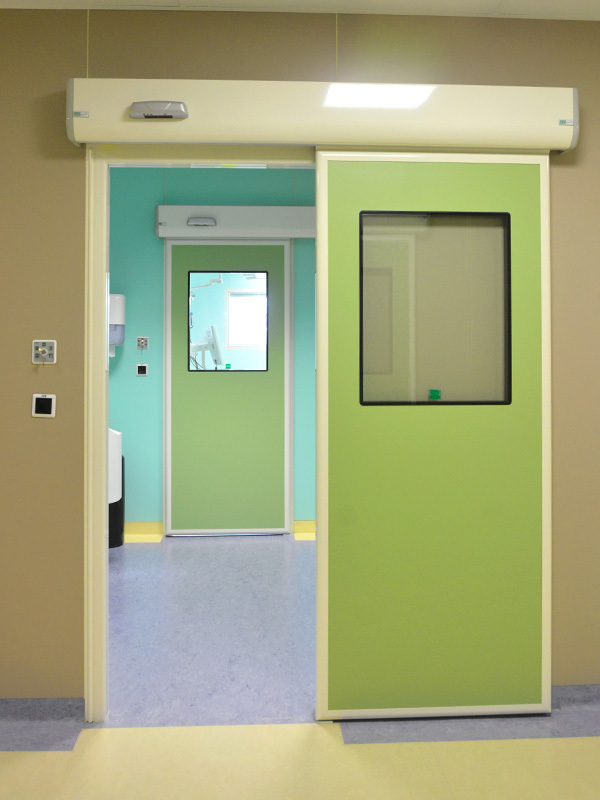 Lindo® doors are designed and manufactured by SHD ITALIA. 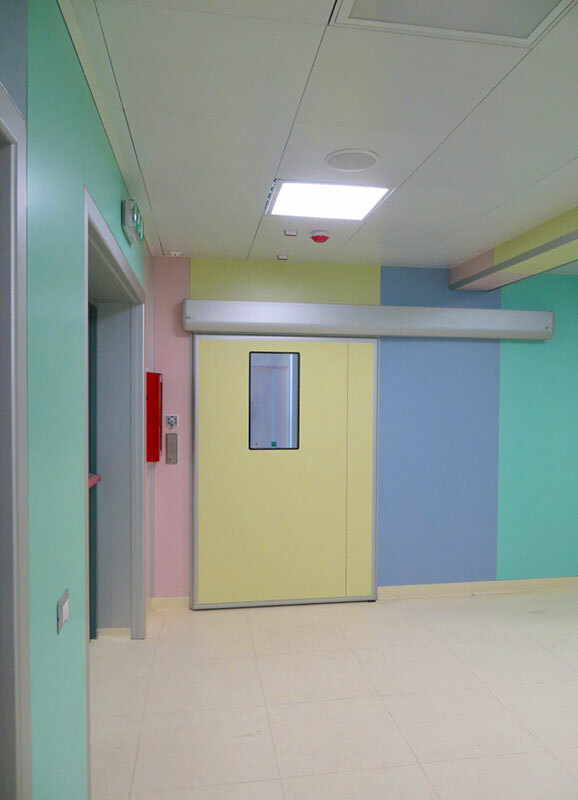 They are an optimal solution both for new projects and refurbishment of existing departments. 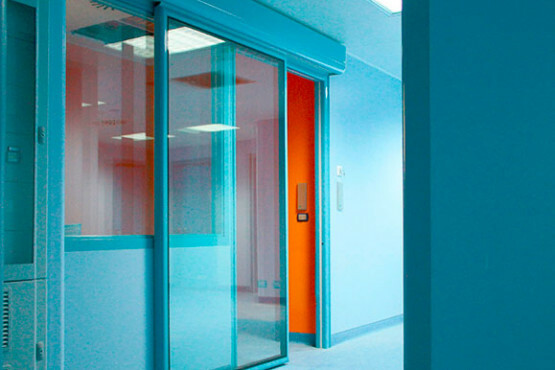 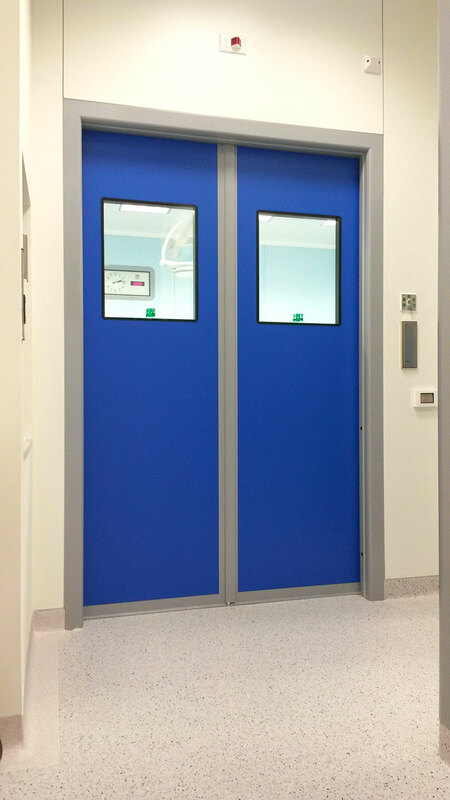 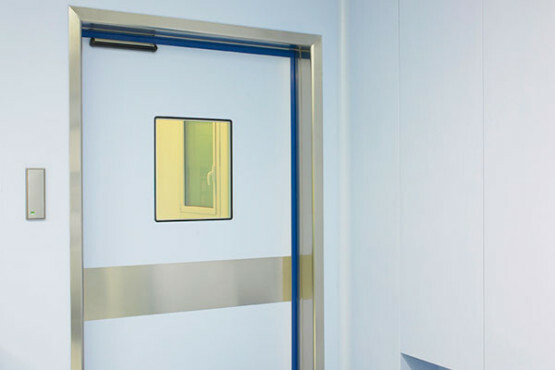 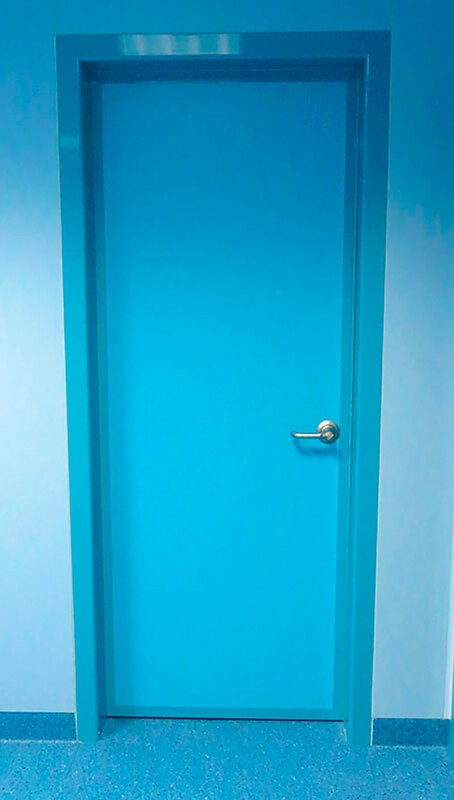 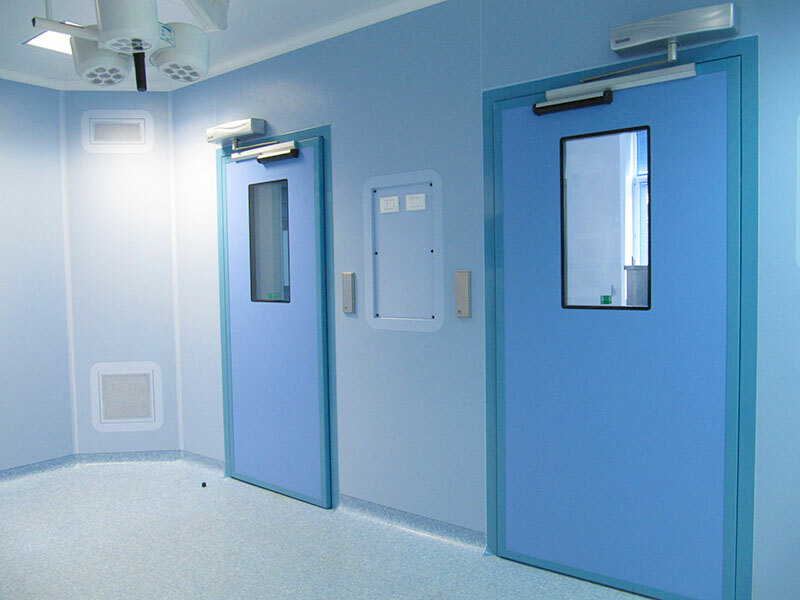 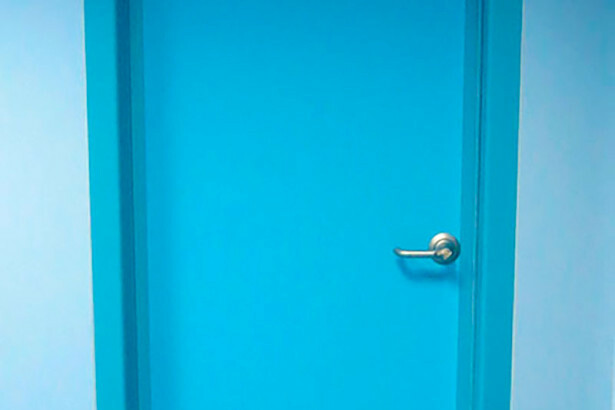 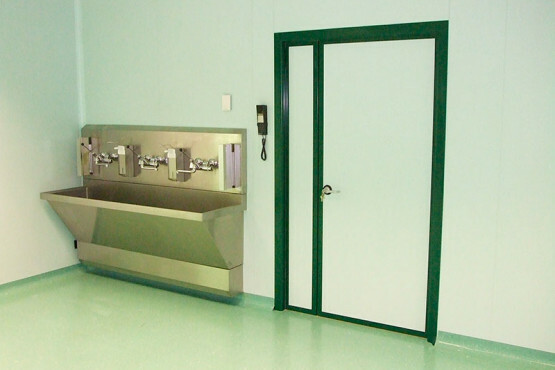 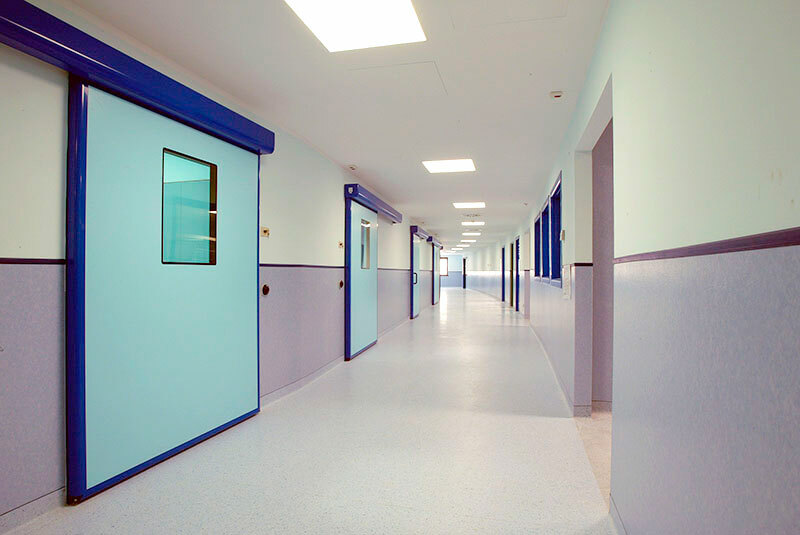 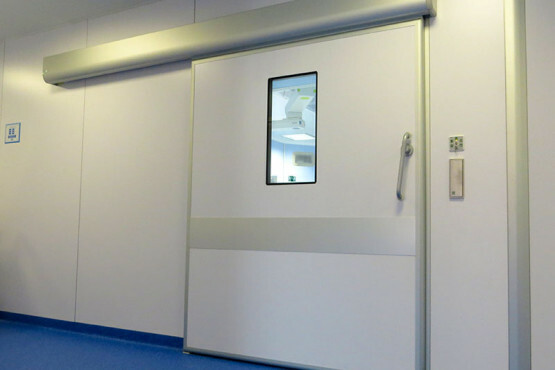 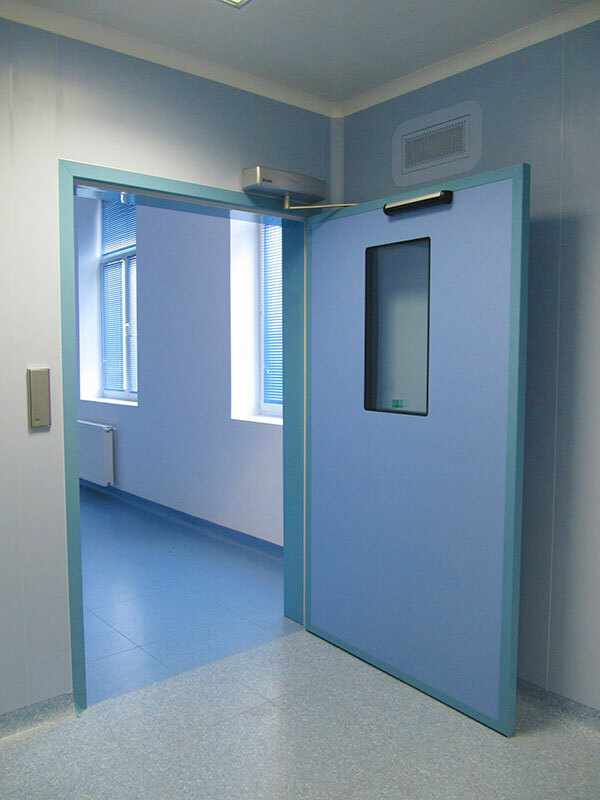 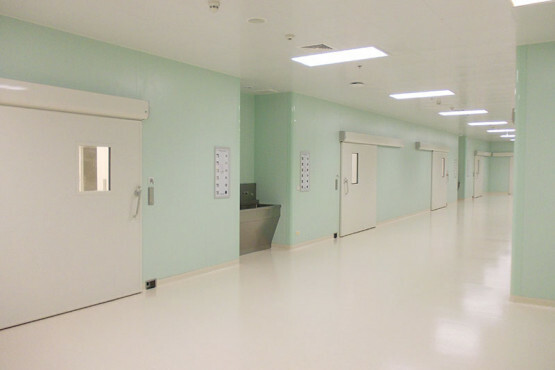 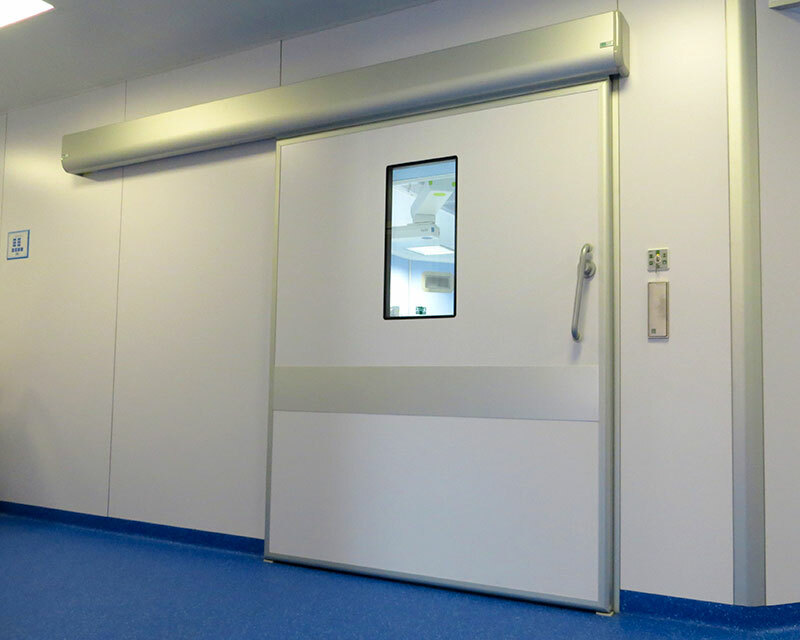 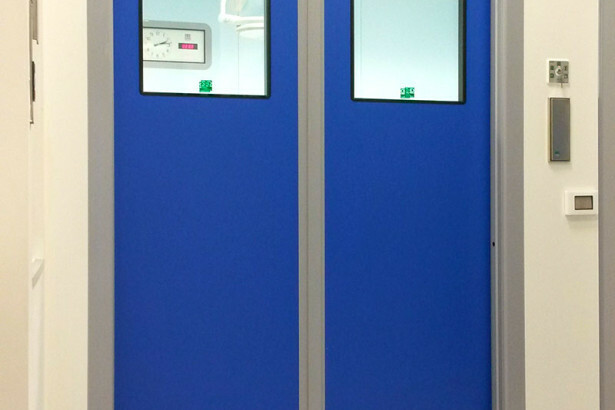 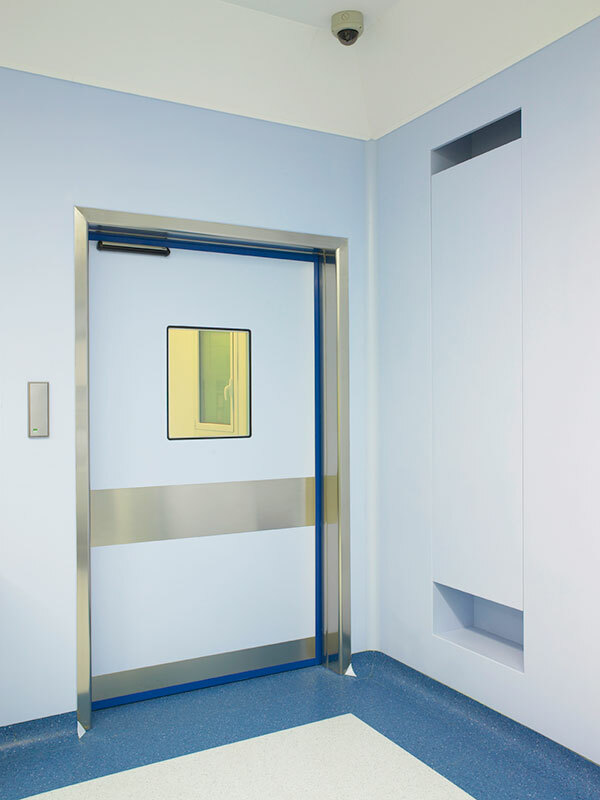 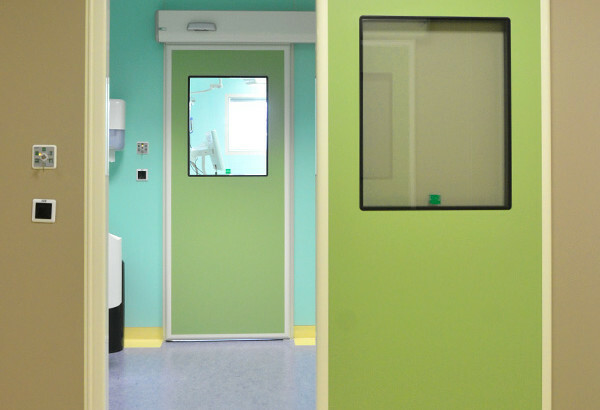 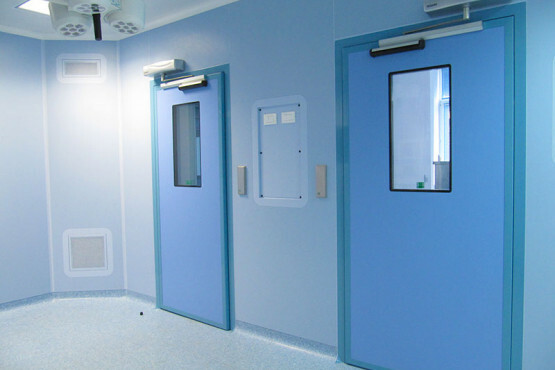 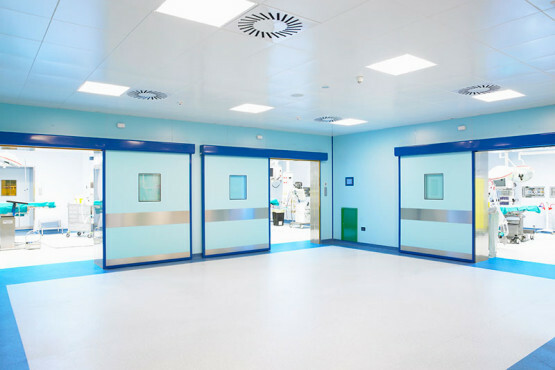 The range includes sliding and hinged doors which meet with various requirements. They meet the highest requirements for airtightness and controlled bacterial contamination environments. 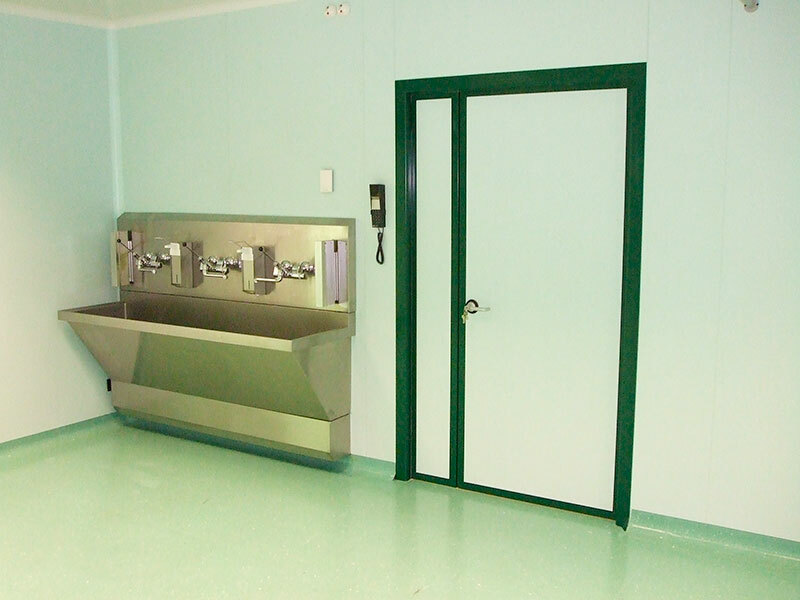 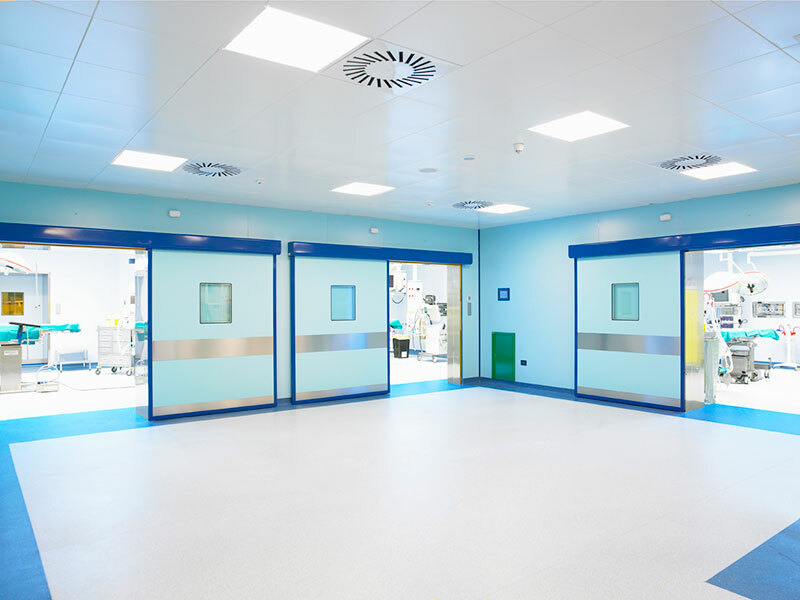 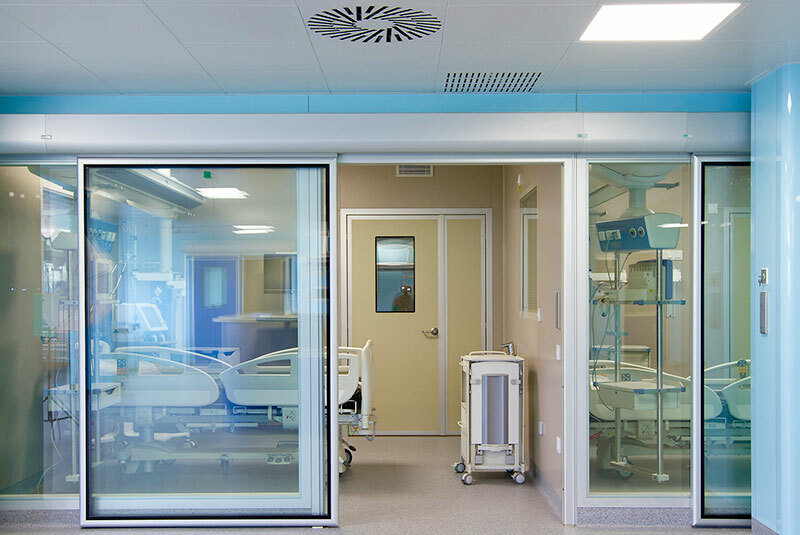 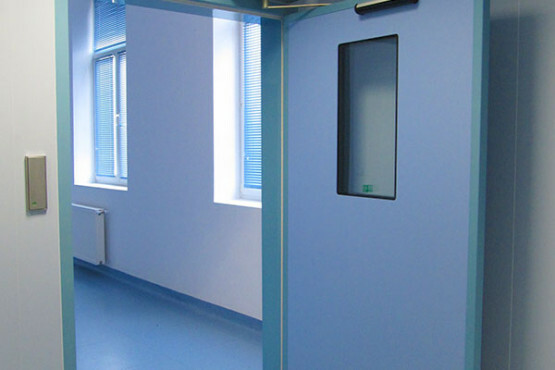 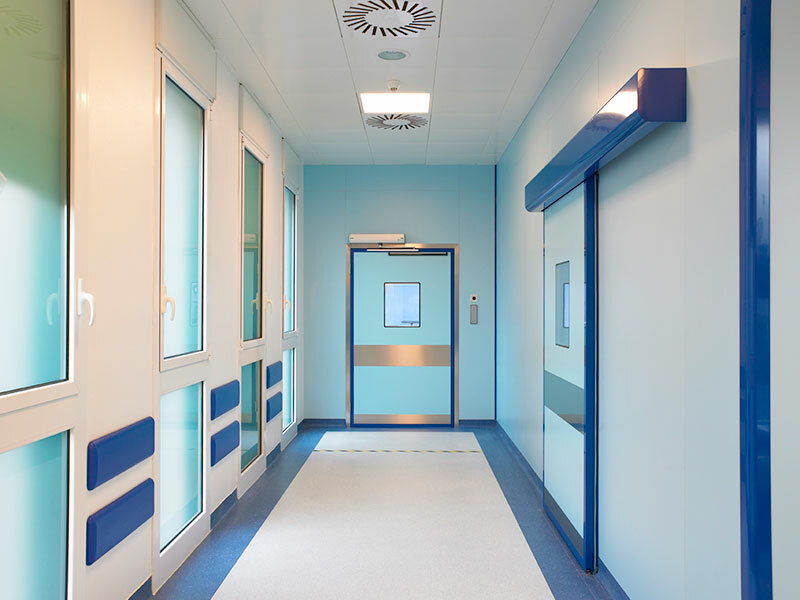 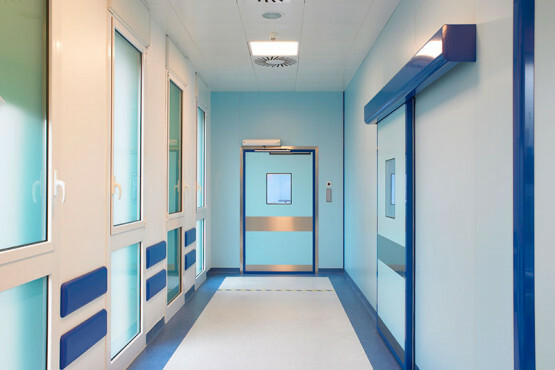 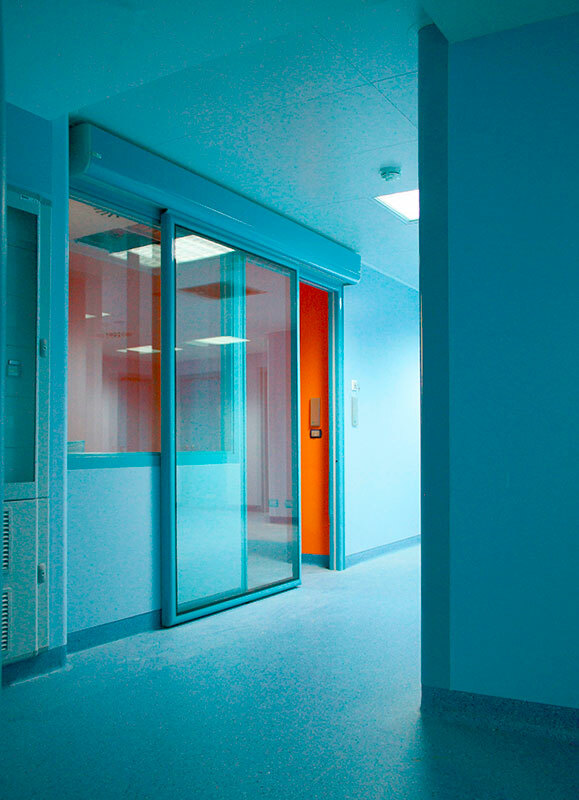 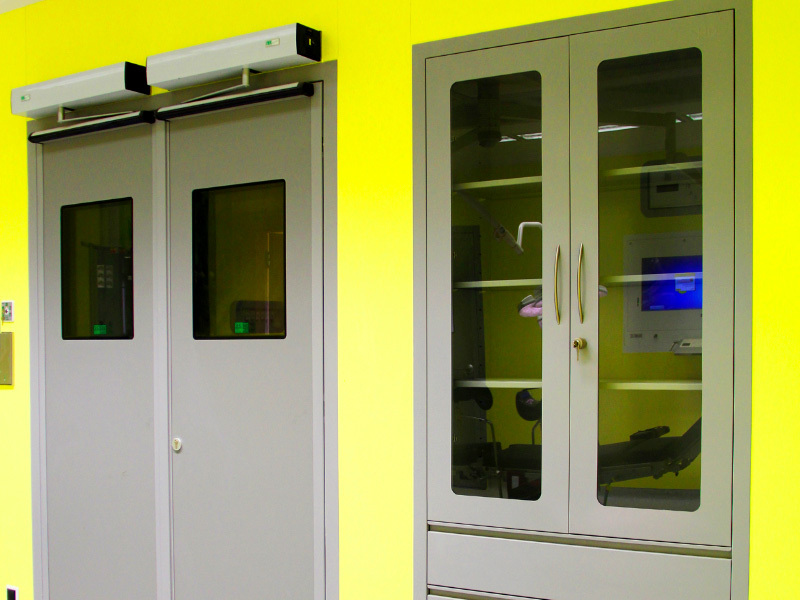 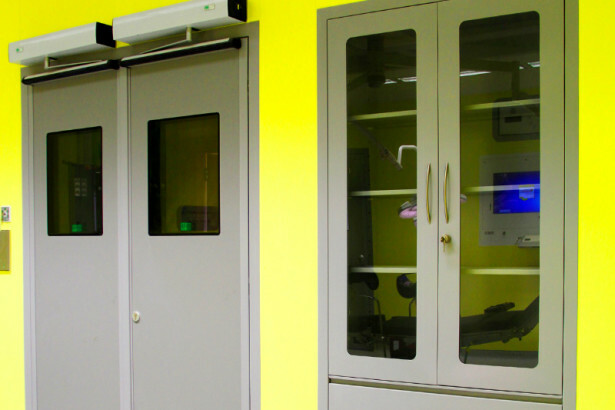 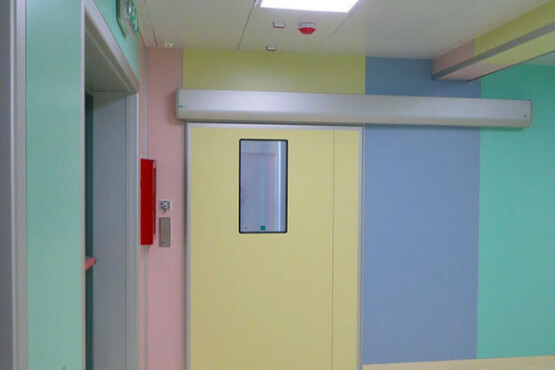 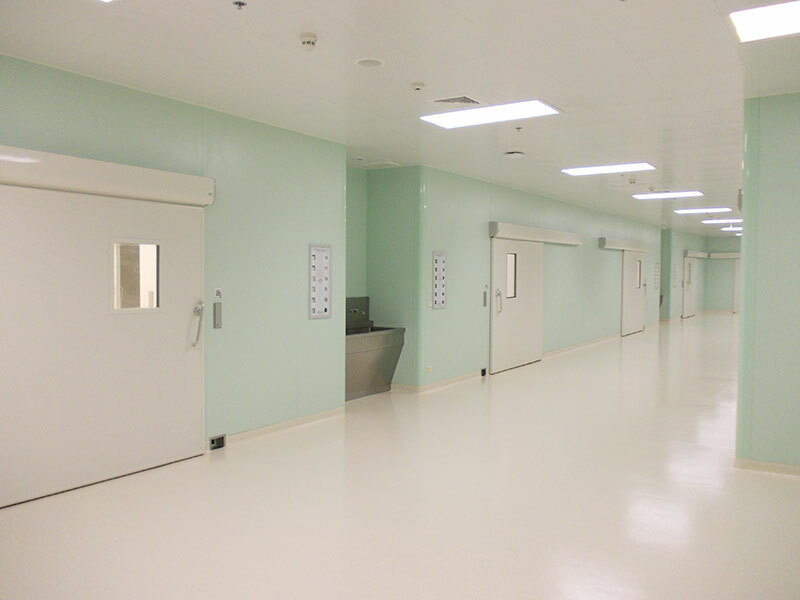 Wide range and flexibility to serve a variety of hospital environments.